Dubai offers world-class infrastructure and best quality of life. If you believe Dubai should be a cheaper place to live and work for, think again. Because not everyone thinks on the similar lines. Because bankers, professors and professionals believe that the Dubai should not aim to position itself as a cheap destination. While speaking at the Oxford Business Group’s (OBG) Dubai Report launch, panelists said Dubai cannot be a cheap destination because it offers world-class infrastructure, best quality of life, good education, economic stability, interesting opportunities for professionals and entrepreneurs and a host of other opportunities that cannot come at a cheaper price. “The key for Dubai is that it is value-for-money destination. I don’t think Dubai should try to position itself as a cheap place. It is a destination which offers high quality of life and environment is conducive for businesses and entrepreneurs. We have seen a decrease in property prices and rentals, so the housing has become even more affordable and it clearly has upside value for money,” said Bernd van Linder, CEO, Commercial Bank of Dubai. 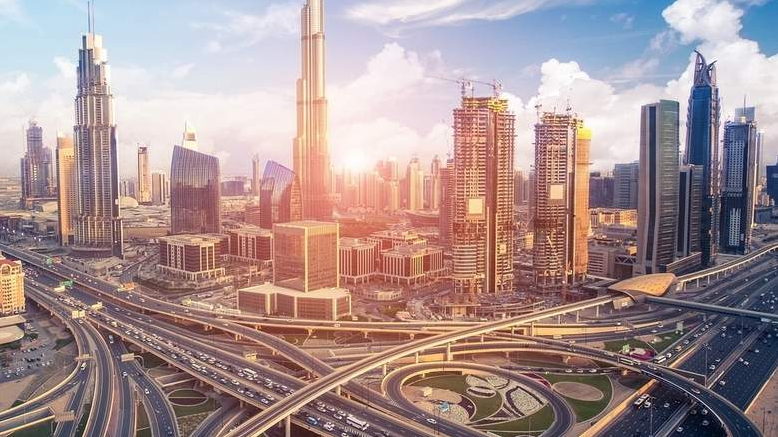 Of late, the cost of living in Dubai has been consistently declining due to fall in rentals, property prices, government licence charges, freezing of education fee, waiving off of fines and fading out the impact of five per cent value-added tax introduced last year. Rola Abu Manneh, CEO, Standard Chartered UAE, said given the location of Dubai and the infrastructure it has developed with such a huge investment, all that comes with a price. Randa Bessiso, director, The University of Manchester – Middle East Centre, believes that the claim about cost of doing business being high here is a myth because real estate and education costs have lowered the cost of living. “I can see the higher education institute have grown substantially and it is an important factor for growing and retaining talent. The UAE’s environment is conducive for entrepreneurship and it also provides safety and infrastructure that is very conducive for individuals and companies to flourish. The leadership also set up foundation like future accelerators. All this has to be expensive and comes at a cost,” she said during the panel discussion hosted by OBG. Oliver Cornock, editor-in-chief, Oxford Business Group, moderated the panel discussion and said Dubai as well as the whole region is more matured market now. Rola Abu Manneh pointed out that the emirate where it stands today in terms of competitiveness will be a challenge that it needs to work on retain the lead in the region. “There is a lot more to do to keep things going. In order to attract talent globally, visa regulations have to be relaxed more so people can switch from one job to another and they don’t have to leave the country. They should be given 6 months visa extensions to get a new jobs. It is key to attracting talent and keeping human and financial capital strong because the country’s population is just over 9 million,” she said during the panel discussion. Going forward, Bernd van Linder of Commercial Bank of Dubai believes that key challenge for the emirate will be to maintain that value-for-money proposition. Though the emirate has been a talent magnet for professionals, the biggest challenge is retaining the talent and supporting small tech startups where they keep thriving. Hani Ashkar, senior partner at PwC Middle East, suggested that in order to remain competitive, the emirate has to transform economy from traditional hard assets into an environment which encourages technology-enabled SMEs to flourish.